Ø Request a copy of credit report – The Fair Credit Reporting Act require the three agencies Experian, Equifax and TransUnion to give a free credit report each year. 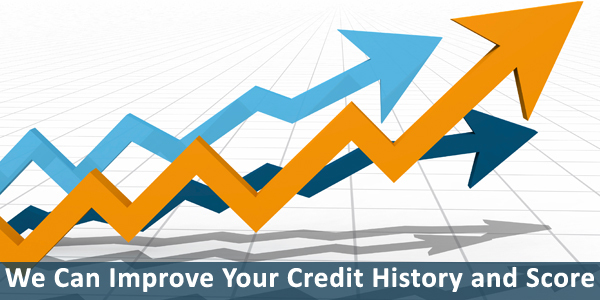 For this reason, it is important to check credit report because the reports of the three egencies may differ. More so, it is one step for the consumer to keep track of all their financial activities. 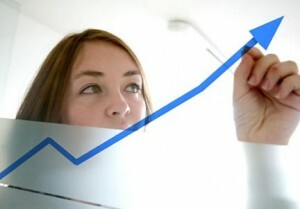 Ø Make a move to improve credit score – Loan company will always refer their loan approval on your credit score. So, if you really have plans of taking loans in the near future, make sure to improve your credit scores first. Do it by paying bills online, keeping debt below 35 percent of the available credit, paying off debt and disputing errors on credit report. Ø Read and understand the guidelines and policies of the credit card contract – Oftentimes, people don’t bother to read the terms and conditions of the credit contract. They are just surprise of the total bills that they need to pay because of penalties, interest rates and other fees. You should be aware with all the terms and condition so you will know how to handle your payment method. Ø Read and examine monthly statements carefully – Even if reading monthly statement is so easy, it is still advisable to examine it carefully. There might be some fees reflected in the report that are not present in the previous bills. If there is something that doesn’t make sense, do not hesitate to call your credit card company. Ø Make sure to pay down or pay off credit card balance – As much as possible, avoid making new charges by not paying full the previous bills. This is a common mistake of many consumers. They are too focus on paying the minimum amount and just leave the balance unattended. In the end, when all the balance is added, it will sum up to one big amount. So better paid everything and do not leave any balance. Ø Choose credit cards that match your spending habits – Your spending habits will tell you which credit card is best for you. Always consider the payment terms and the date of your salary to avoid penalties in the credit card company. Ø Think twice before canceling any cards – Canceling your cards will throw up red flag and impact on your credit score. Since it will give negative impact, make sure to think twice before canceling it. You can always cancel your card but your credit score will suffer. Credit scores will never be a problem if you just know how to deal with it. Try the above tips and you will surely enjoy your good credit score.